Throphy / Medels / Awards : Top Worth Advertising LLC. Dubai, U.A.E. Are you looking for team trophies or corporate awards? 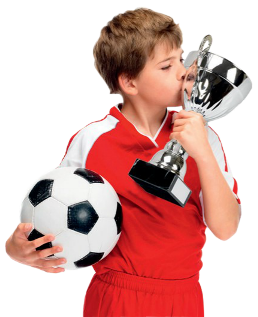 Our Trophy & Screen Printing carries a vast selection of trophies, and plaques, as well as great alternatives like medals, resins, acrylics and ribbons. Whether you need one piece or several hundred, TWAdvert's Trophy & Screen Printing will provide the care and quality service that keeps our customers coming back year after year. We do direct surface printing for Crystals, Trophies, Medals, Plagues and Awards. This is done in full color. Create a trophy that is customized for the occasion! TWA Trophy & Screen Printing offers over 100 different components to help you customize your trophy to reflect your pride & enthusiasm. From a three tiered, four column trophy, to a Resin Statue, or even a simple base with a single figure, TWAdvert's Trophy & Screen Printing does it all. 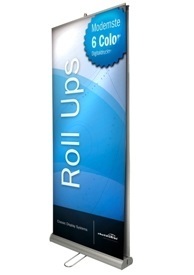 Call us today and allow us the opportunity to help you make your awards presentation truly unforgettable. 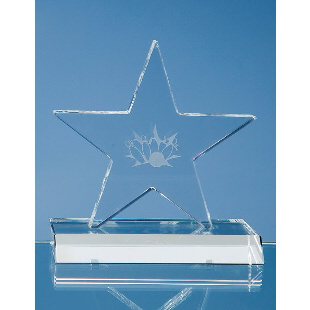 There is no better way to reward star performers than with our distinctive acrylic awards. Sculpted in an assortment of shapes and sizes, these impressive awards are a striking testament to their accomplishments. Celebrate achievement with awards that recipients will proudly display in their workspace.